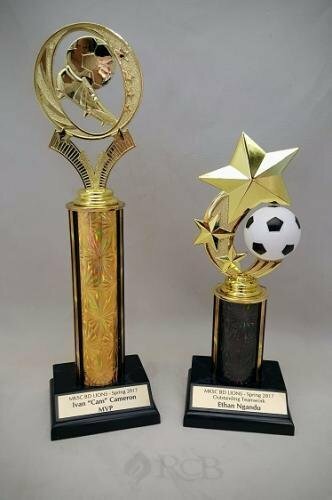 Choose your Figure and Column to totally customize this trophy for any sport, academic occasion, or recognition occasion. Simply add this trophy to your shopping cart to use our unique trophy builder technology to customize your trophy. Overall height of the trophy depends upon trophy figure selection. 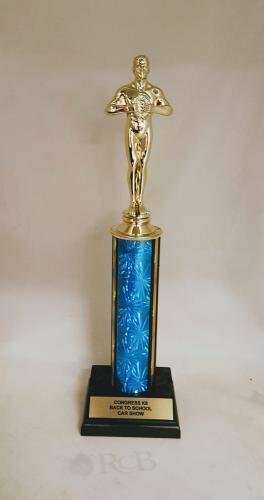 Choose your Figure, Column, and Trims to totally customize this trophy for any sport, academic occasion, or recognition occasion. Simply add this trophy to your shopping cart to use our unique trophy builder technology to customize your trophy. Overall height of the trophy depends upon trophy figure selection.